An Intuitive Journey-CANCELED - Illuminations! Class is canceled for the month of September. 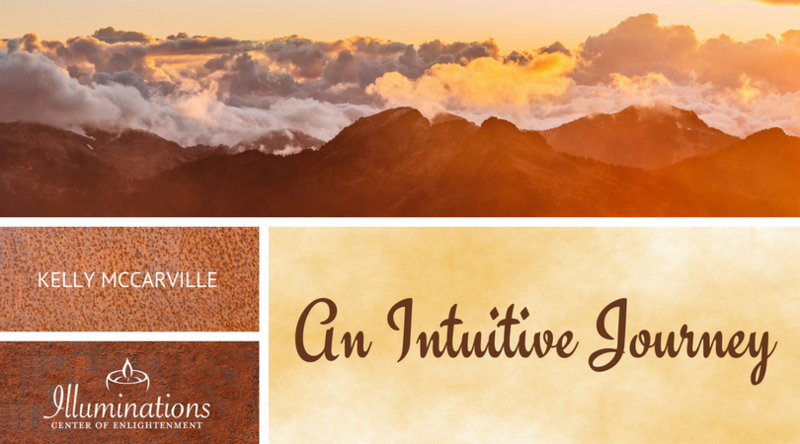 Join us monthly for an opportunity to practice the different aspects of intuition. 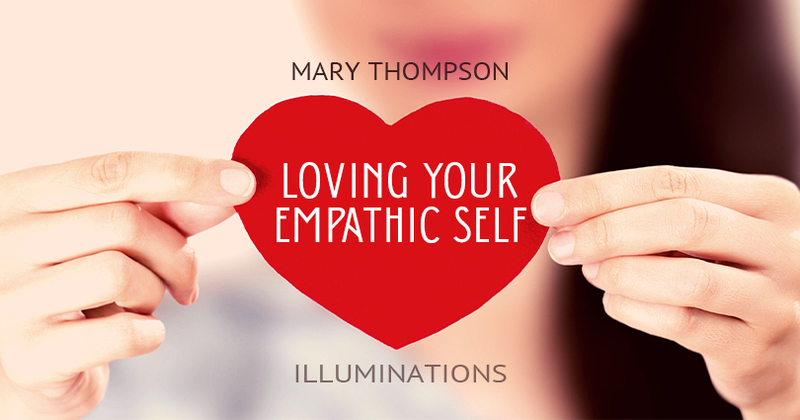 Learn how to focus your mind and energy to receive direction and clarity. 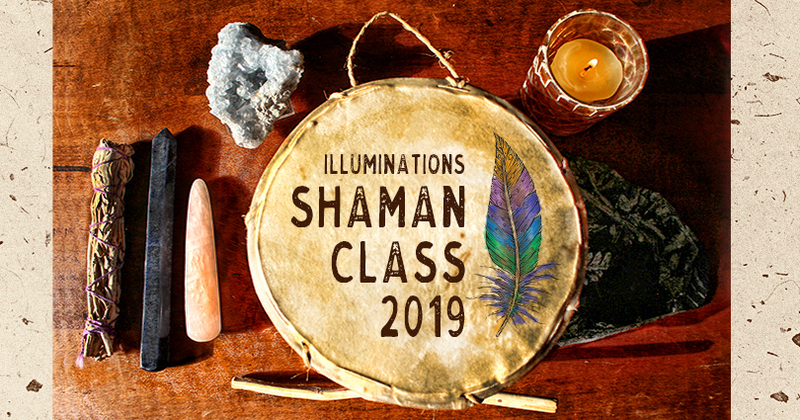 During class, we will share information and have the opportunity to practice different intuitive abilities with other classmates. Each month we will cover a different area so that we can each continue to grow as we travel along our Intuitive Journey.